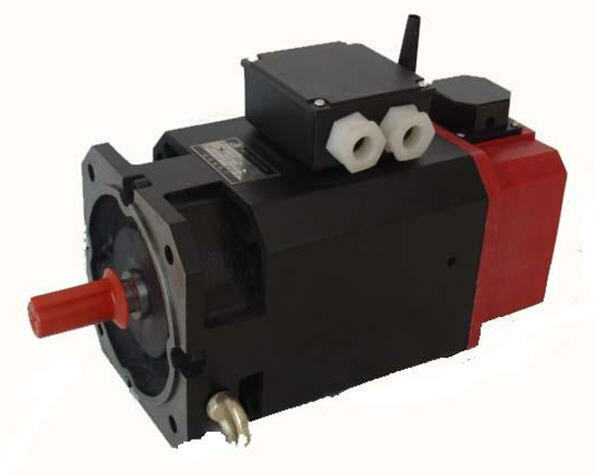 Can I disassemble a Servo Motor? 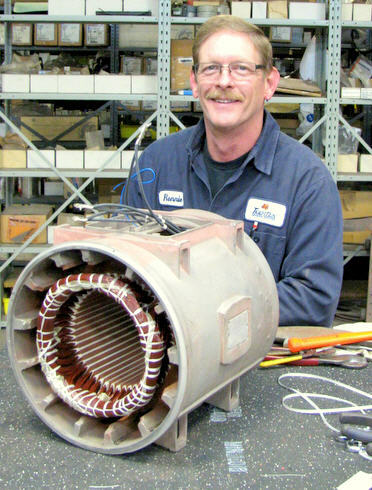 We can repair all of your AC and DC motors. 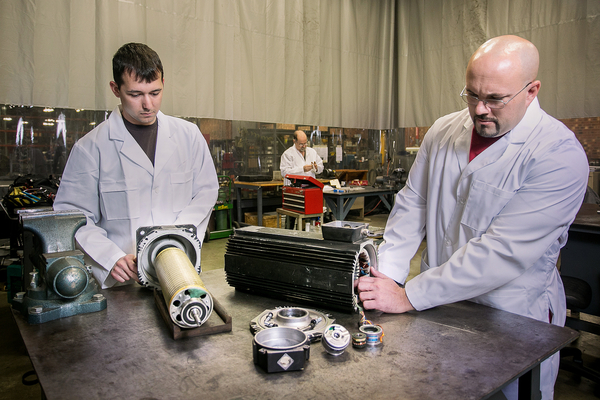 Disassembly; evaluation; FREE quote, in-house rewinding and machining; reassembly and run test. 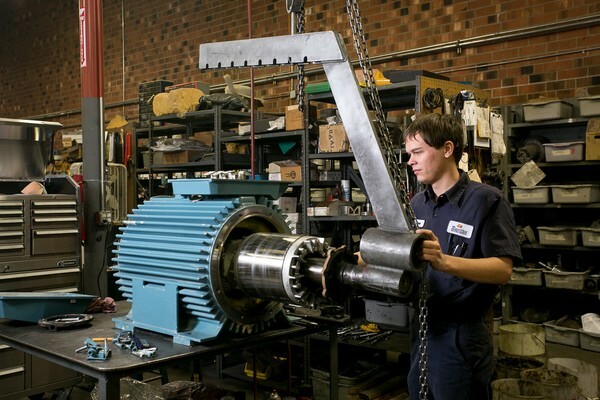 We can handle any of the following pump types: piston; vane; turbine; gear, centrifugal; lobe; sump and vacuum. Also blowers, and air handling units. Electric Motors. What does "rewinding" mean? Of course if you ever need a quote for a NEW motor, we hope you'll give us a call. 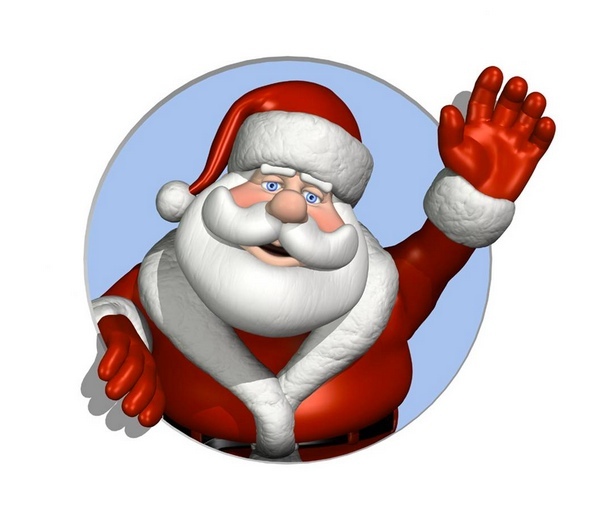 Baldor/Reliance, Leeson Electric, US Electric, Weg, Teco/Westinghouse, Lincoln Electric, Sew Eurodrive, CEG, Brook Crompton, Lafert, Hyundai, North American, etc. 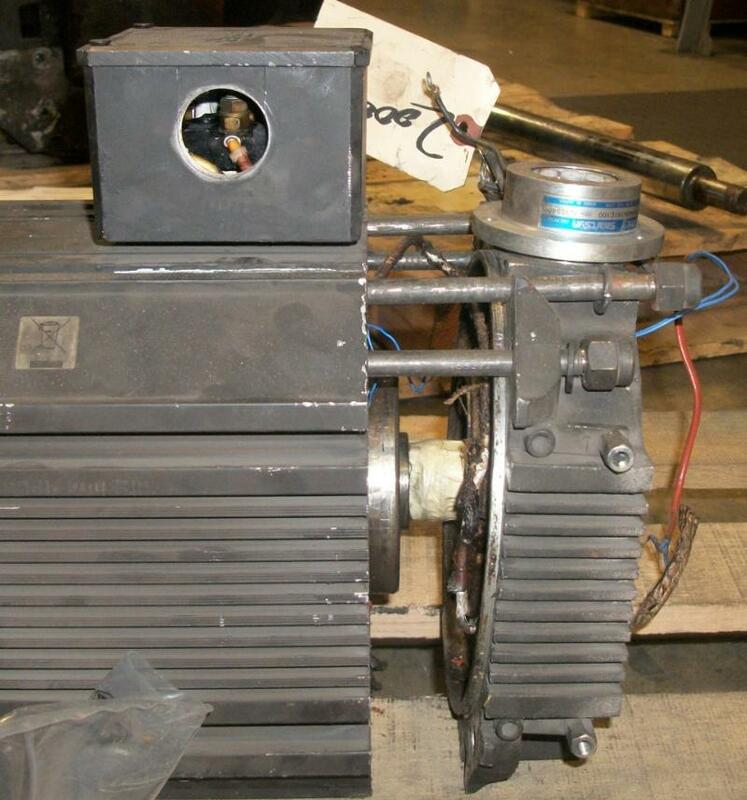 A customer, based in Florida, was machine down, so their maintenance department went ahead and disassembled the motor. 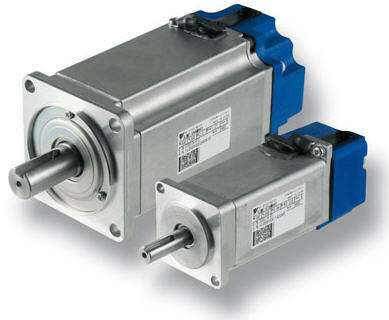 BUT, servo motors have internal feedback devices and their alignment angles are critically important for proper control interfacing (the servo motor and it's servo controller have to be in sync). The customer swapped the bearings, but then found that they did not have the necessary equipment nor knowledge to reset the alignment. A bad problem had just become worse. We welcome plant tours, but if you can't come and visit, here's some photo's. 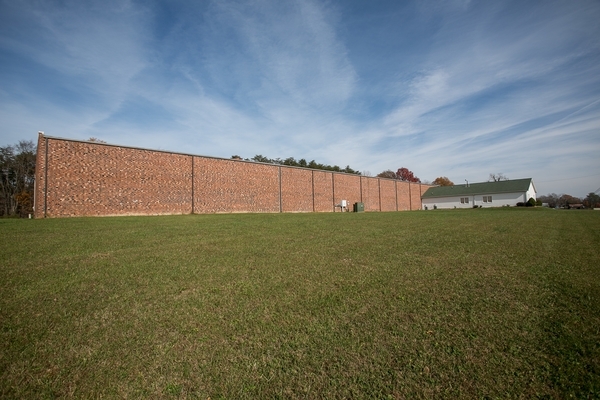 Our 30,000 sq ft repair facility is located in central North Carolina - just north of Greensboro. 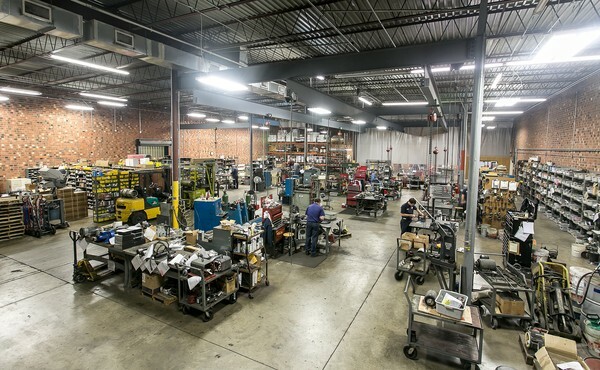 Our modern plant is fully equipped with test equipment, an in-house winding department, and machine shop.We are UL approved. 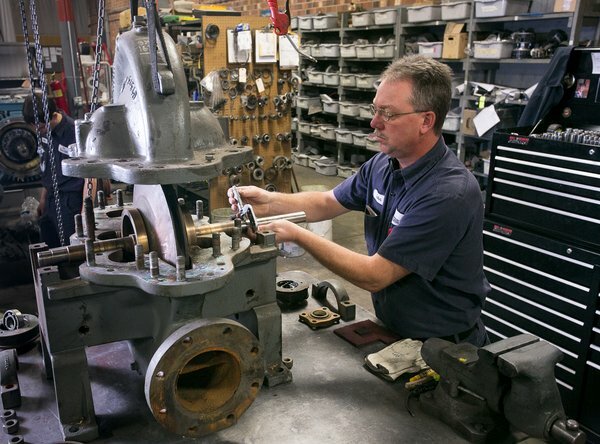 We process thousands of repairs each year. LEAN manufacturing principles ensure an efficient work flow.